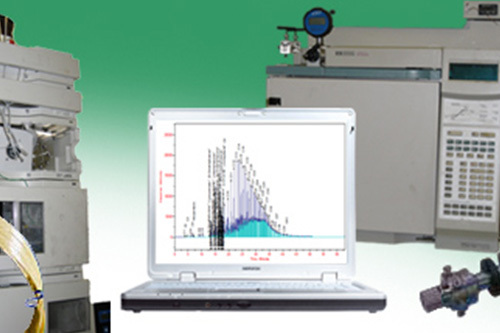 Envantage offers commercial products and custom solutions to meet the needs of those who work in refining, petroleum, petrochemical, and pipeline laboratories. Envantage offers world class consulting assistance. 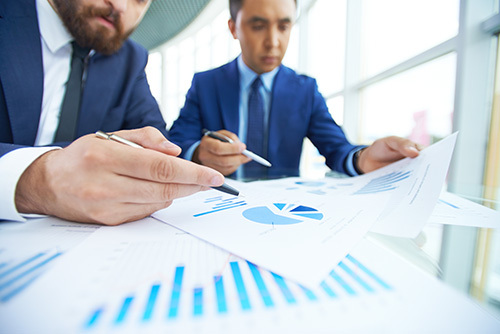 Our team is comprised of highly talented and experienced consultants. 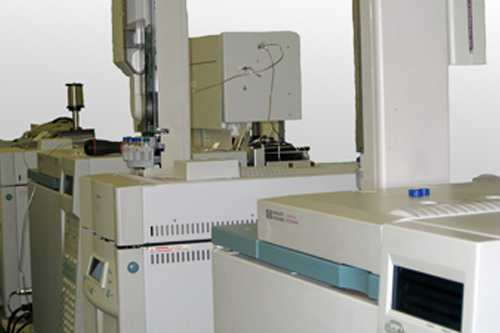 Envantage, Inc. has the expertise and experience to service and repair the analytical instruments in your chromatography laboratory. 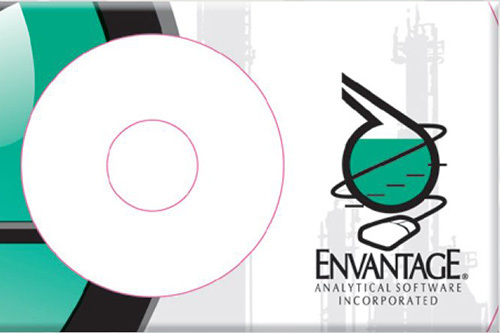 Envantage, Inc. is an analytical chemistry services and solutions company with operations based in Cleveland, Ohio and Houston, Texas. 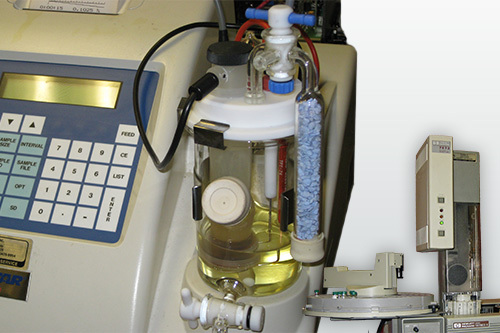 We are a privately held corporation registered in Ohio that specializes in solving problems experienced by engineers and chemists in the petroleum, petrochemical, and polymer industries.